Either you have an oil or dry or pimples or tanned skin Multani Mitti (or also called as Fullers Earth or Multani Soil) face pack is an excellent treatment for all types of skins, as it helps in cleansing your skin by sucking the extra bit of oil deep from your face/skin and keeping you fresh and bright all the time you use it. The other benefit of multani mitti is that it helps in killing the bacteria present on the skin and improving the blood circulation of your body as well. Depending on the ingredients you combine with multani mitti to make a face pack, you can treat your skin types to get a wrinkle free, glowing, beautiful and gorgeous looks you need. Lets learn more about..
Take 3 tablespoons of multani mitti and mix it with one and half (1-1/2) or 2 tablespoons of honey and rose water. Mix all these ingredients well to form a thick paste. Apply this mixture on your face completely and leave it for 30 minutes. Rinse off with water later on. Take a small medium sized carrot, clean it well and cut into small pieces. Mash the cut pieces to form a nice paste. Add 3 tablespoons of multani mitti/soil to the paste along with some olive oil. Mix all the three ingredients thoroughly and apply it on your face. Leave it for 20 minutes and then wash off with water. 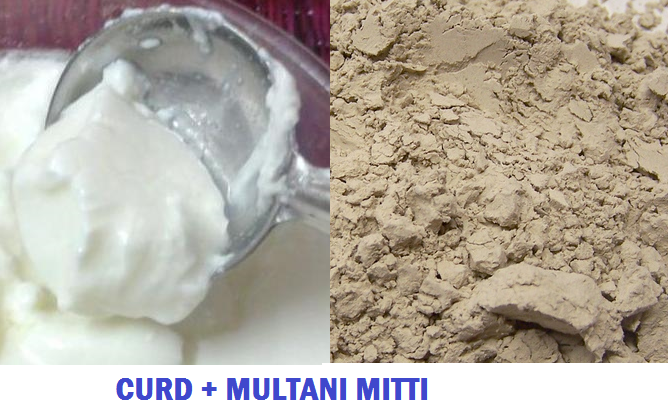 Mix equal amounts of multani mitti and curd (i.e., 2 or 3 tablespoons) in a bowl. Now squeeze some lemon into it(1 or one and half tablespoon). Mix all the ingredients thoroughly. Apply the mask on your face and leave it for half an hour (30 minutes). Rinse off with some cold water later on. 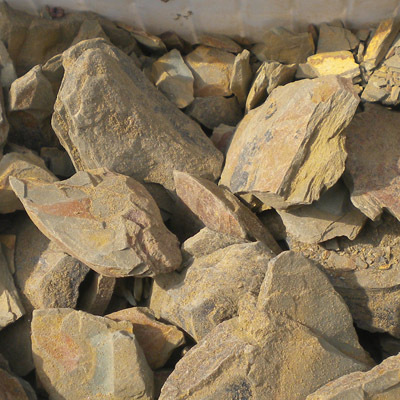 Take equal amounts (2 or 3 tablespoons) of multani mitti and sandalwood powder into a bowl and mix them well. Take some besan (1 or one and half) and add it to the mixture. Mix all the ingredients well and apply on your face. Let the mixture sink onto your skin for 20 minutes and then wash off with water. Take 2 tablespoons of each – crushed almonds powder and multani mitti into a bowl. Add some milk to the mixture and mix all the ingredients well to form a nice paste. Apply this paste on your skin and leave it for 20 – 25 minutes. Wash off with water. This face pack offers softness for your dry skin. Take equal amounts (2-3 tablespoons) of each multani mitti and sandalwood powder into a bowl and mix them well. Add some milk to it to form a thick paste. Apply the paste on your face and leave it for 20-30 minutes. Wash off with water. Try this for a month to get Toned and Oil free skin. Take 2 or 3 tablespoons of each – multani mitti/soil and orange peel powder into a bowl and mix them well. Add some little quantity of milk to the mixture and then apply the pack on your face. Leave it for 30 minutes and wash off with water. 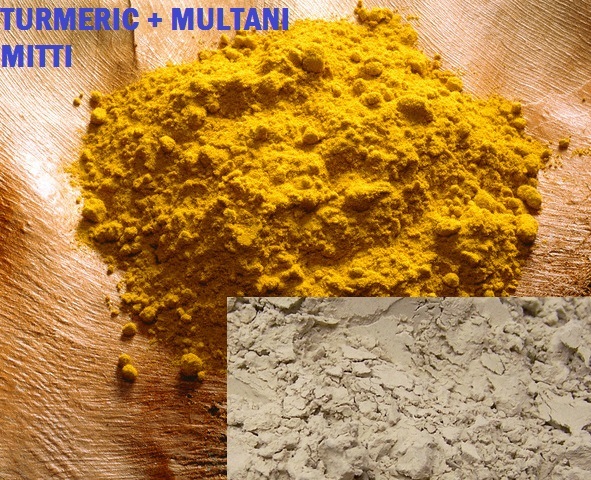 Take 2 or 3 tablespoons of multani mitti/soil and 1 or one and half tablespoon of turmeric into a bowl and mix them thoroughly. Now add 2 or 3 tablespoons of honey to the mixture and mix them well to form a thick paste. Apply the paste on your face/skin and leave it for 20 – 30 minutes. Wash off with cold water later on. With this face pack you will start seeing a brighter skin starting from the first trial itself. This method works well for those who are suffering from acne and blemish skin. Mix 2 or 3 tablespoons of each – multani mitti and neem powder in a bowl. Add some rose water to the mixture and stir it well. Apply the paste on your face and leave it for 20 minutes. Wash off with water. Try this face pack regularly to control breakouts and to reduce dark patches on skin as well. Take 2 to 3 slices of papaya and mash it well. Add 1 tablespoon of each – multani mitti and honey to the mashed papaya and mix them thoroughly to form a nice paste. Apply the mask on your face and leave it for 30 minutes. Wash off with cold water. Take a small medium sized potato, clean it well and cut into small pieces. Mash the cut pieces to form a nice paste. Add 3 tablespoons of multani mitti/soil to the paste along with some rose water. Mix all the ingredients well and apply it on your face. Leave it for 20 minutes and then wash off with cold or warm water. Take equal amounts (2 tablespoons) of multani mitti/soil and neem powder in a bowl and make a mixture. Add some rose water to the mixture and stir it well. Apply the paste on your skin/face and leave it for 20 – 30 minutes. Wash off with water. Take a cucumber and slice it into two pieces. Take one piece, peel the skin and squeeze the juice from it. 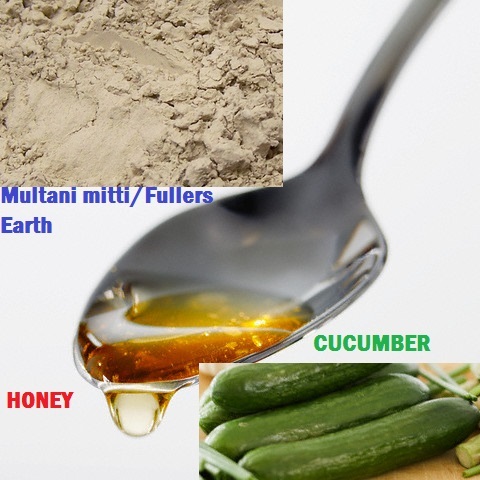 Now add 1 tablespoon of honey, 2 tablespoons of besan flour and 1 tablespoon of multani mitti/soil to the squeezed juice and mix all these ingredients well. Apply this mask on your face and leave it for 20 – 30 minutes. Wash off with water. This face pack is an excellent remedy during summers to treat tanned skins. For better results use this face pack 2 or 3 times a week.